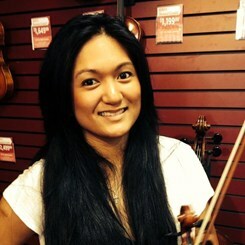 NICOLE HERRERA - B.A in Music and Violin Performance from Towson University. Over 10 years teaching experience. Classical performance experience as well as contemporary performance as an electric violinist in professional bands. Request Lessons with Nicole today!